Most foods from the pantry have a long shelf life provided you store them properly. Certain pantry basics such as canned foods and jars of curry or tomato pastes need to be refrigerated after opening. Always check the storage recommendations on the label after opening these foods. Canned foods are great cost effective, long lasting pantry items that can be used in a range of healthy recipes. Always choose low salt varieties; avoid canned foods that are high in fat such as coconut milk and; choose canned fruits in natural juice instead of syrup. These items are our flavour essentials. Basic recipes can easily be turned into Indian curries or Asian laksas based on choosing the right flavour combinations. If fresh herbs are difficult to find or out of season then you can always rely on the dry alternative. Because dried herbs are generally more potent and concentrated than fresh herbs, you’ll need less — typically three times the amount of fresh herbs as dry. It is essential that all dried foods are stored in an air tight container to help extend their shelf life and avoid pests. If you live in a humid area then many of grain foods such as flour and rolled oats may store better in the fridge or freezer to prevent mould growth. Long life reduced fat milk – avoid running out of milk. 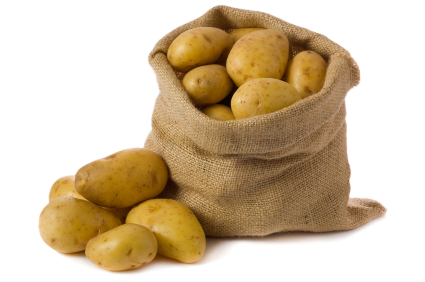 Potatoes – store them in baskets or hessian bags to allow good air circulation and place them in the darkest part of the pantry. Onions and garlic – store them like you would for potatoes but don’t put them in the same basket as the potatoes or they will spoil quicker. Products purchased for the fridge are going to have a shorter shelf life than pantry items. Always be sure that you will use them before purchasing to save having to throw food out. Below are some of the most common fridge items that you are likely to need on a regular basis to prepare healthy dinners. 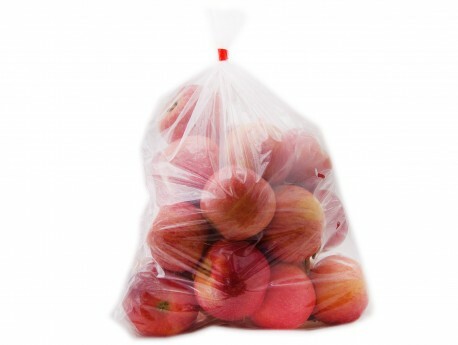 keep apples, lemons and limes in separate plastic bags in the crisper. A well-stocked freezer can contain many essential ingredients that will help to get a quick and effortless dinner on the table fast. When buying meat save money by buying in bulk and repackaging the amount you would need in one meal in freezer bags or ziplock bags. Just transfer them to your fridge to defrost the night before you’re ready to use them. Did you know? Because they are frozen within hours of being picked, frozen vegetables can be even healthier than fresh versions.